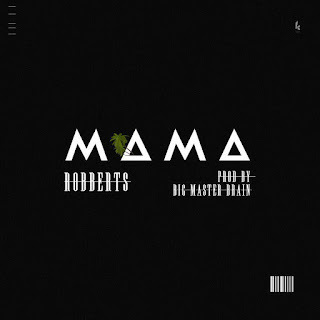 Your favorite artist Robberts also known as Twiddle as finally released a song dedicating it to all MAMAs over world. He just want the world to know that no matter how your MAMA is still be proud of her and thank God for her because if not for her like by now where would you be? The rare... The rarest of love?